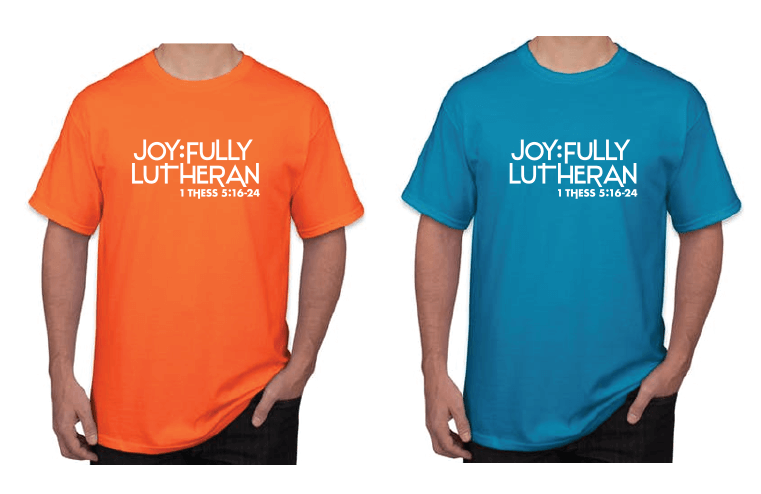 Download the graphic files to create your own Joy:fully Lutheran t-shirts for your congregation or for your next special event. 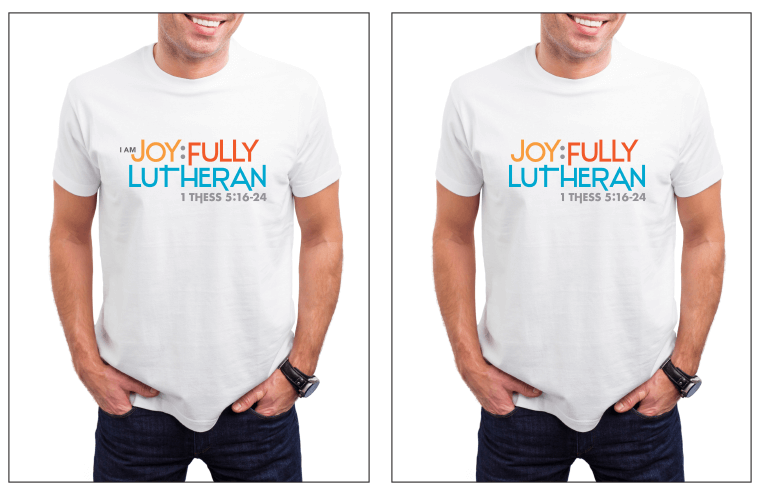 Download the graphic files to create your organization’s own Joy:fully Lutheran banners. These files are specifically designed for LCMS congregations, schools, entities and auxiliaries to brand with their organizational names and logos.